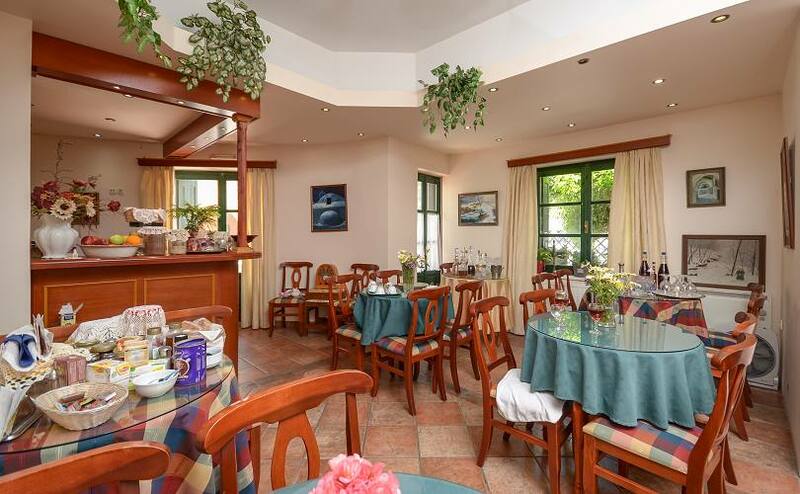 Apollon Hotel is located the in picturesque region of Fontana, near Naxos Town (Hora). 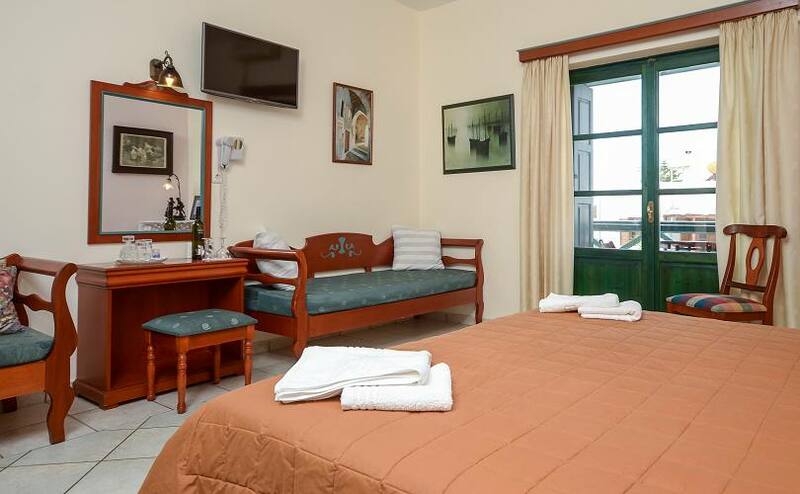 The hotel is built in an excellent spot and offers easy access to nightlife venues and the beautiful Grotta Beach. 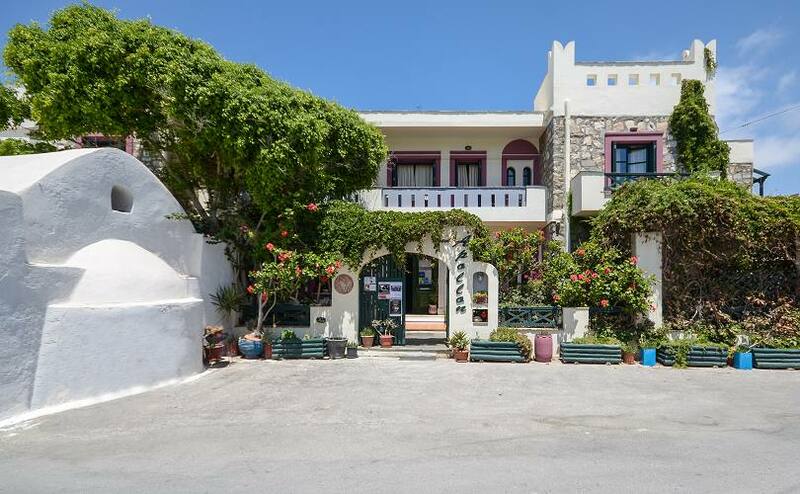 It is built according to the Cycladic architectural style and is comprised of comfortable double and triple rooms and a suite. Guests are also provided with first-rate facilities, high quality services and genuine hospitality, which cater to their relaxation and ease. 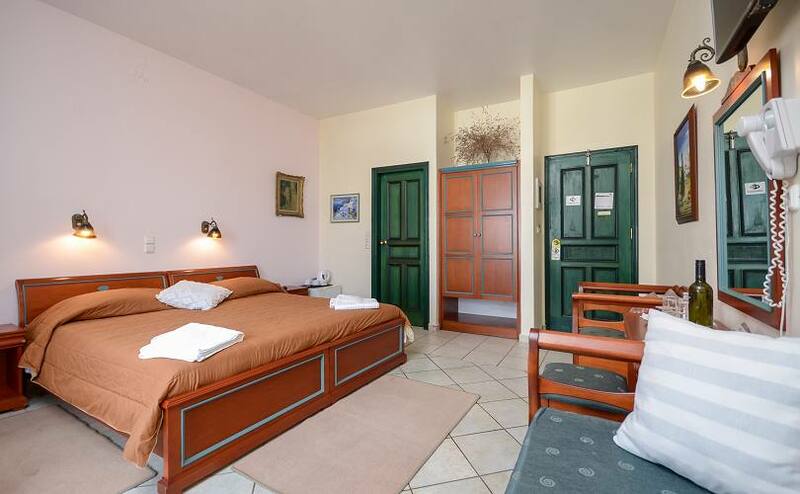 The hotel is rated as superior C' class (**) and operates all year round. 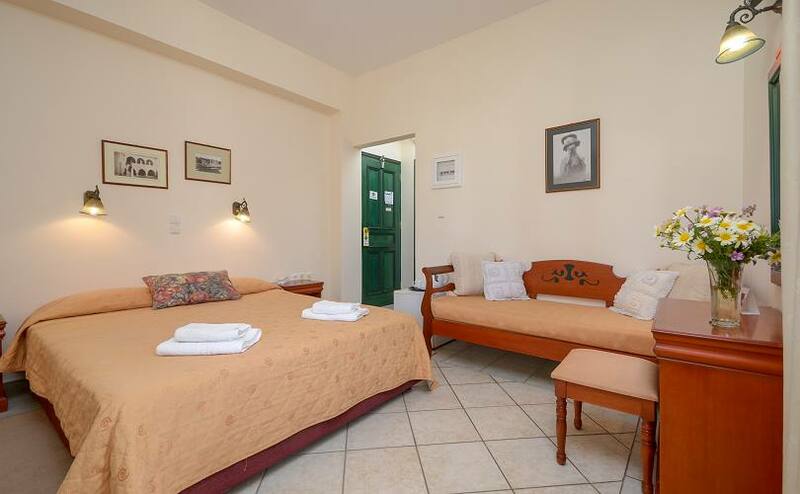 The hotel is comprised of 13 comfortable double and triple Naxos Town rooms and a family room, all elegantly appointed and with excellent view to the sea or the Castle and the old town, constituting it an ideal vacation haven. 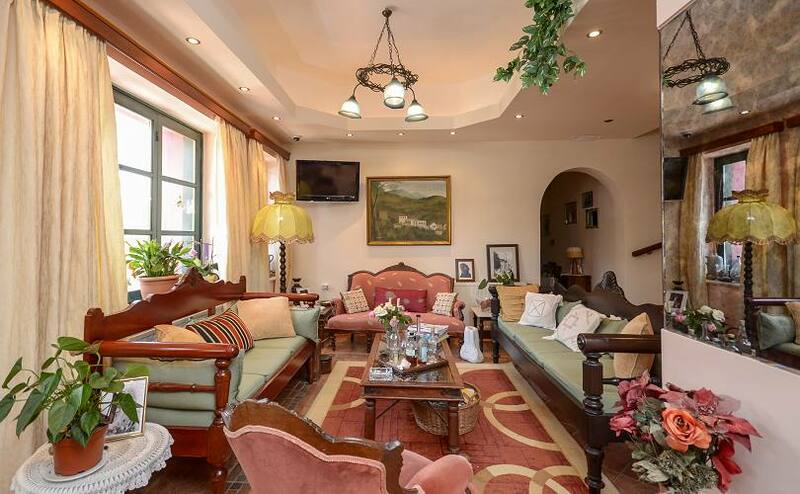 The first-rate hotel facilities, high quality services and genuine hospitality will cater to your relaxation and ease and will absolutely meet your highest anticipations.